Venice Photo Walk and Tours TA Better Photo Walks Ltd. 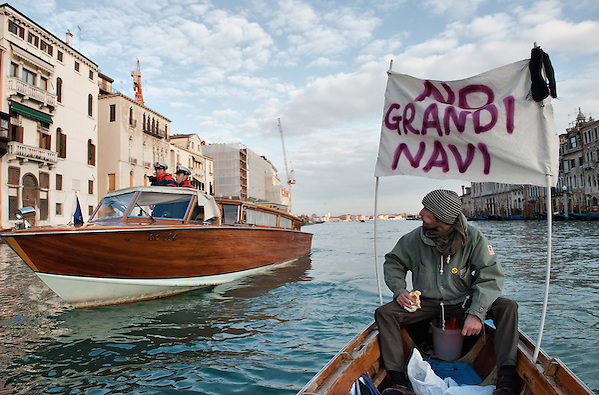 I do not think we really need to say why the big ship should not be allowed in Venice...do we? A minor note...this was not my fav images of the day but the one ABC decided to use!